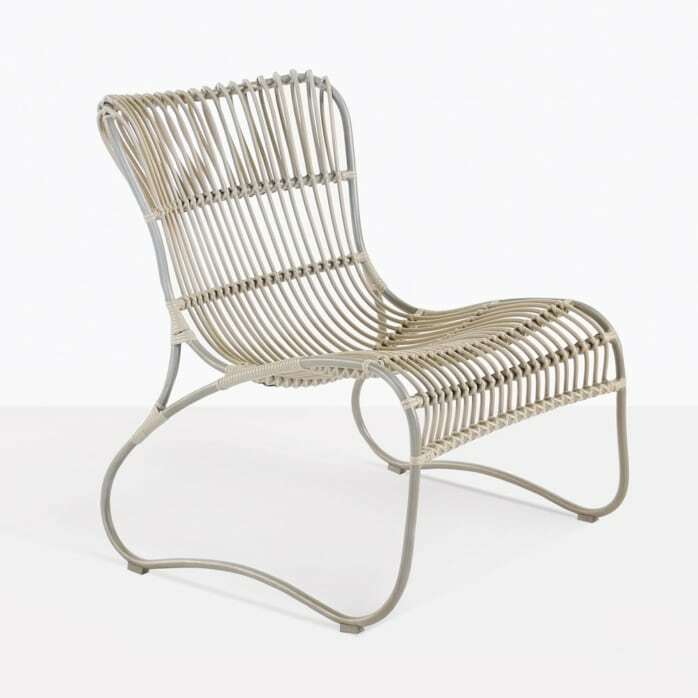 Static and firm looking, this Weave Wicker relaxing chair is full of mystique, because the lightweight and super comfortable seating contours are so inviting. 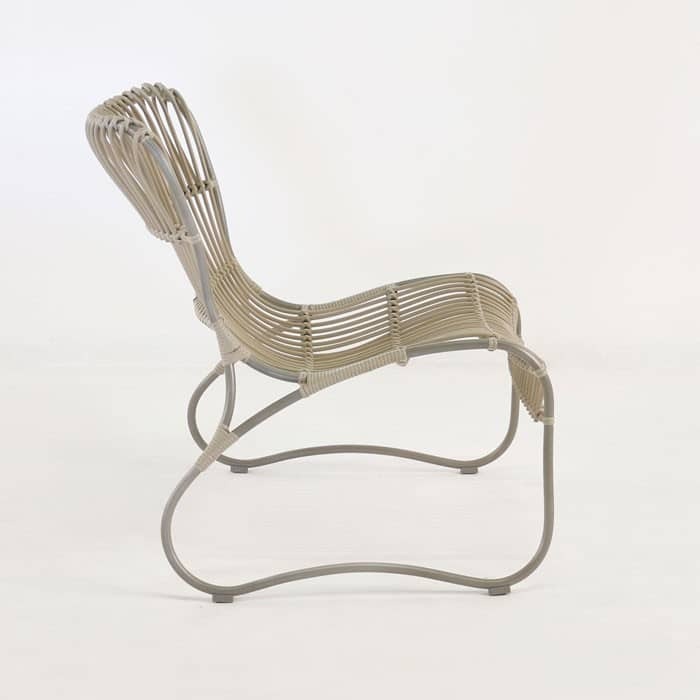 The outdoor relaxing chair is a beautiful mix of style and comfort, while still having an impressive stance and a stationary look. 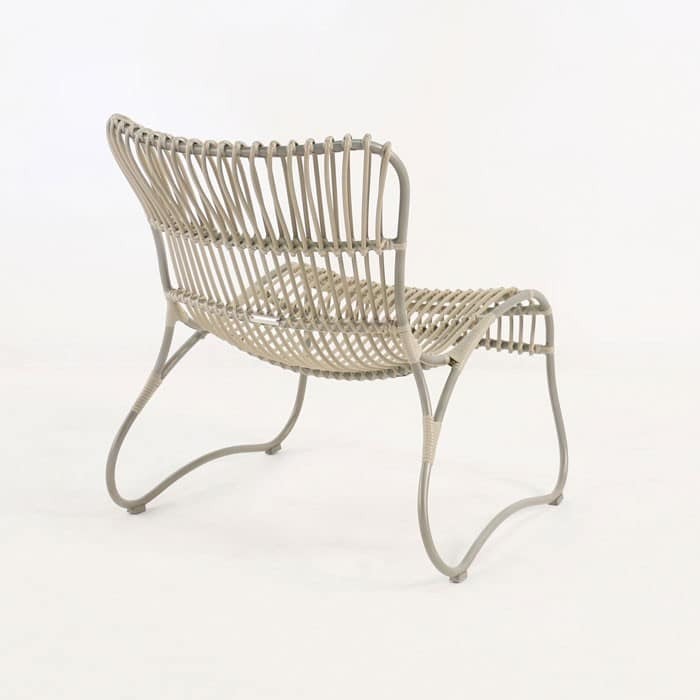 Taupe and neutral colour tones are present throughout making this a remarkably versatile chair. 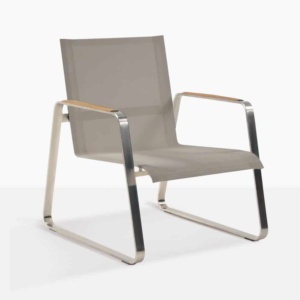 Both lightweight and stable, this chair uses a large diameter Ecolene® strand, perfect for outdoor use and a gorgeously formed powder-coated aluminium frame. 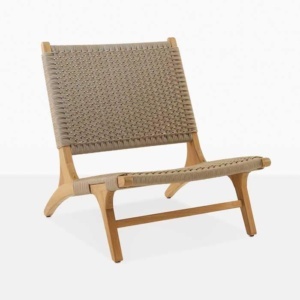 The Weave relaxing chair is a perfect chair for a large variety of spaces, where comfort and style are paramount goals.